LAX Nightclub is one of the hottest nightclub in Las Vegas. The destination of choice for A-list celebrities and the social jet set, LAX is one of the most talked about clubs in the country. 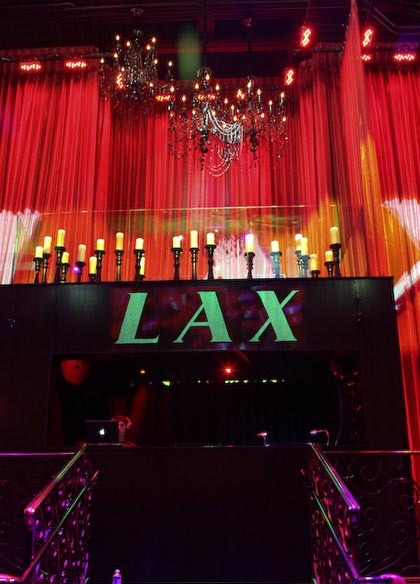 Featuring unrivaled décor and a top-tier sound system, LAX is outfitted in rich, red leathers and adorned with oversized mirrors and shimmering chandeliers, creating a modern and luxurious feel throughout the venue.